Ropocat Sensitive Gold feines Huhn pur 6 x 400g. 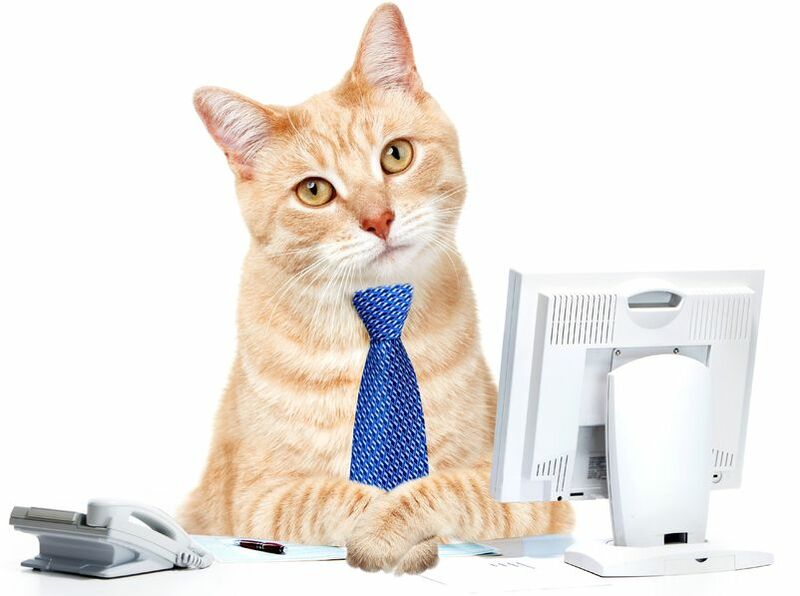 Catz Finefood Purrrr Multipack 6 x 400g./375g. 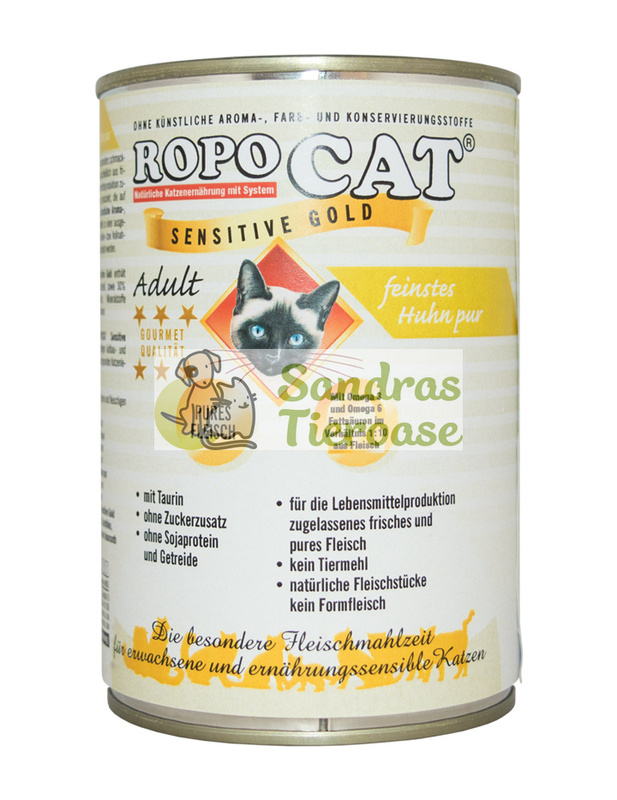 Ropocat Sensitive Gold Ente mit Hirse 400g.